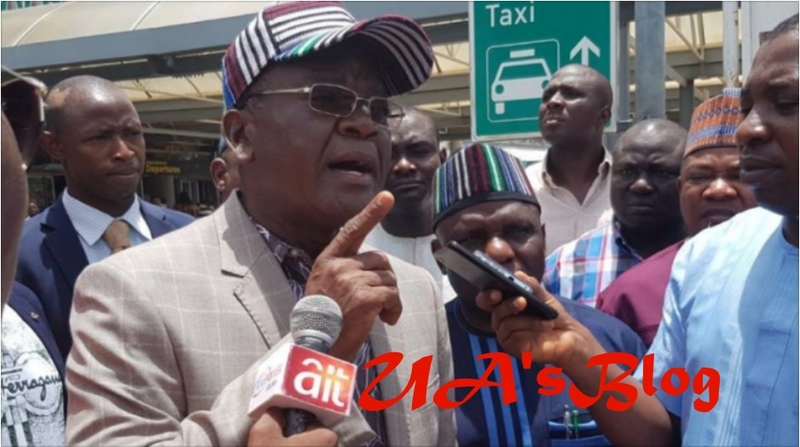 Samuel Ortom, governor of Benue state, says the Economic and Financial Crimes Commission (EFCC) has become a department in the All Progressives Congress (APC). Ortom said this while swearing in nine commissioners in Makurdi, the state capital. The state’s accounts were frozen in August by the commission but the restriction was later lifted. He said he would not be intimidated and fighting corruption should not be selective. “Despite intimidation from the EFCC that has become a department in APC, we are not going to be intimidated,” Ortom said.